Are you an employee of British Council? 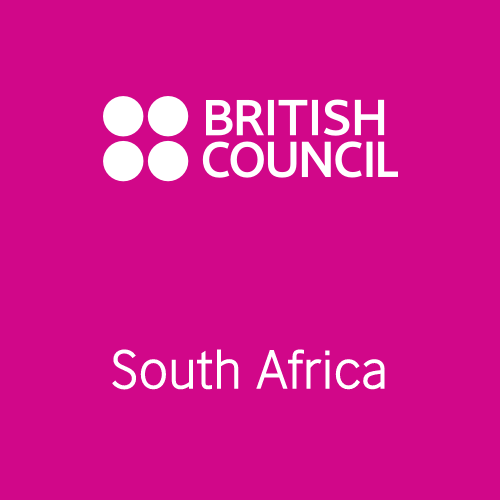 The British Council is the UK’s international organisation for cultural relations and educational opportunities.They create friendly knowledge and understanding between the people of the UK and other countries through collaborative positive contributions between the UK and the focus countries to change lives by creating opportunities, building connections and engendering trust. The Council’s focus on education and society to help transform national education systems, builds more inclusive and open societies and increases young people’s opportunities reflects GC’s Mandela100 education mission of ensuring increase to sufficient funding for local education systems, teachers, girls education and quality education for all. GC and British Council are partnering to highlight and celebrate educators transforming lives.